If you are looking for something a little more exciting The Heart Center also holds off-site seminars. The seminars come with the same AHA certified ACLS, PALS, and BLS classes that you get at our Alexandria location, only this time they are held in more exotic locations. These seminars are a fantastic way for medical practices, businesses, or small groups to get their necessary certifications. The Heart Center currently offers a seminar located in Steamboat Springs Colorado. 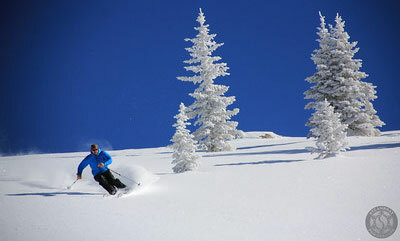 Our Steamboat Powder Package allows you to earn your ACLS, BLS, and PALS certifications and gives you two days of cat skiing with Steamboat Powdercats and one day skiing at the resort. For more information on our Steamboat Powder Package click the link below to download our e-brochure or send us an email and we will fill you in on the necessary details. Space is very limited so act now.